Newcastle’s Riverside is usually a site for energetic gigs and club nights. So seeing the venue slowly fill with comfortably dressed and trendy people was a little more unusual. 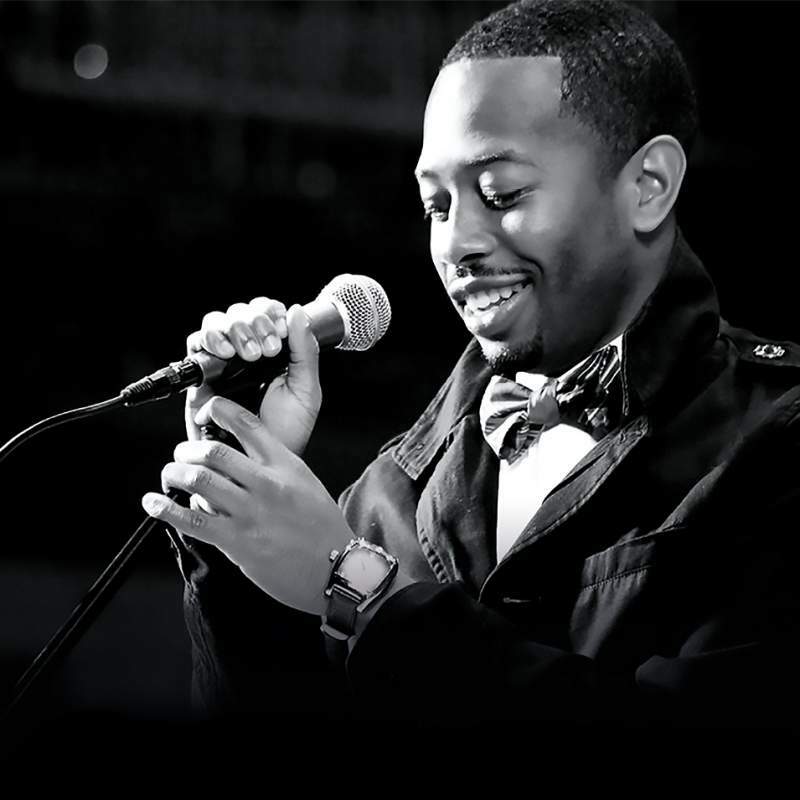 But, when you consider we were about to see San Diego-born spoken word poet Rudy Francisco perform during his first UK tour, it starts making much for sense. Rudy Francisco, winner of a multitude of slam poetry championships and advocate for educational opportunities throughout all communities, seems out of place at the Riverside. Not because he’s too big for his boots, but because he deserves a much bigger and more engaged audience. He delivers poems with an organic energy which demands response, but few are willing to give it. Francisco isn’t shy with the subject matter he tackles. He’s already read out a poem talking explicitly about a failed relationship in front of his ex, so we know he’s brave. But it isn’t just personal matters that he talks about; universal themes get the same savage treatment. One poem on face value is about letting a spider live instead of squishing it (after all, it’s not doing anyone harm). But he is unashamed to reveal its hidden meaning: a metaphor for the treatment of black people globally, who are persecuted in the same way for simply existing. I was afraid that the intricacies of his poetry would be lost without being able to read it myself, but his work might be best consumed orally. Hearing the poet present his work as he intends for it to be read made the experience much more intimate and emotive than I could anticipate. Rudy Francisco’s poems are personal, important stories from his life, transformed into universally accessible artwork which, really, is how all art should be.